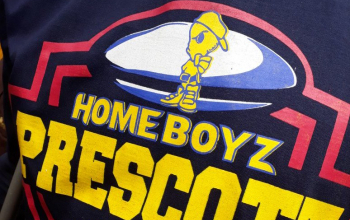 Ofafa Jericho qualified for Prescott Cup semis on Wednesday 13 June after seeing off Mangu High 29-3 in the quarters. The 2018 Blackrock champions led 17-0 at half time before proceeding to the last four to join Rift Valley Academy (RVA) whom they will meet. Ofafa's fly half and captain Brian Ratilla got his side to the final four with a hat trick of tries. In whole he delivered 24 of the 29 points. A converted try then a penalty by Ratilla saw Ofafa open a 10-0 lead. Center Celentine Otieno's try and conversion by Ratilla handed Ofafa the half time cushion. A penalty by Mangu fly half Brian Ndungu in-between Ratilla's converted and unconverted tries in the second half ended the contest. 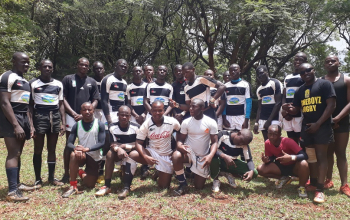 RVA was first to book a place in the semis after seeing off two-time champions Nairobi School in the quarters in Kijabe on Saturday 9 June. RVA, coached by Nate Reincheld, led 10-7 at half time before cruising to book their spot in the final four. 2017 Prescott and 2018 Blackrock MVP Janrich Volshenk, a flanker, started it with a try that fly half Micah Smith converted for a 7-0 lead. 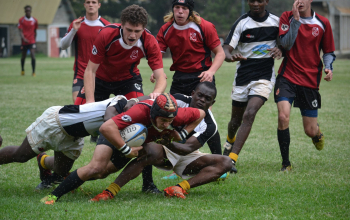 Nairobi School tied it up at 7-7 with a try from second row Alvin Aluda and conversion from fly half Spencer Obiero. A Micah Smith penalty after handed RVA the 10-7 advantage at the break. In the second half Volshenk completed his brace before outside centre Ben Adkins and scrum half Benjamin Wagner scored two more that were duly converted by Smith for the elaborate win. Two further quarterfinal games will be played before the deadline set by the organizing committee - Saturday 16 June - to determine the other two semi finalists. Back-to-back champions Upper Hill School and three-time champions Alliance High School will be hosting Lenana School and Muhuri Muchiri, respectively. 26 compared to RVA's +23, Ofafa are bound to host the semis tie before deadline day Wednesday 27 June. Winners from the other two pending quarterfinal ties; Upper Hill vs Lenana and Alliance vs Muhuri Muchiri will meet in the second semifinal. 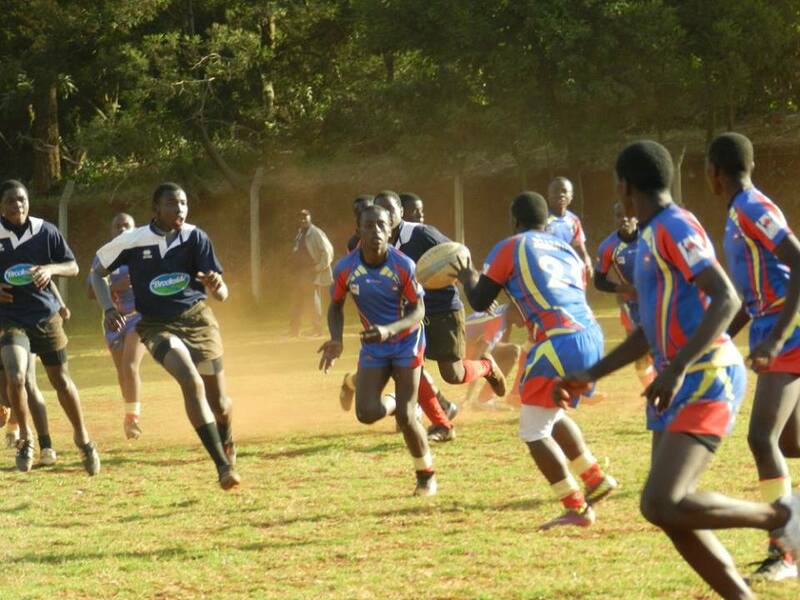 Saturday, 30 June is the new date for the finals earmarked for the RFUEA grounds off Ngong Rd.